5361 - Auto Meter Shift Lights and Accessories - Lightning Motorsports - Selling Speed since 1996 ! Shift Lights, Pill Kits, Lens Covers and more. 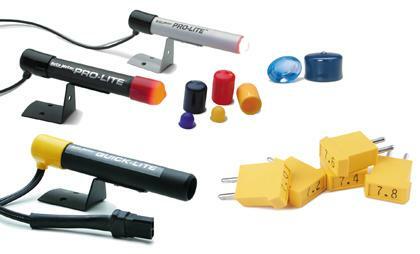 Make sure your shifts are on time with Auto Meter Shift Lights and accessories.